Card trading games have always been popular among the fans of this genre, yet whilst they were popular, they were so difficult to learn how to play. Some literally had manuals full of rules but Urban Rivals offers players a far simpler take on the genre. The game was developed by Boostr and it has now gained huge popularity the world over. 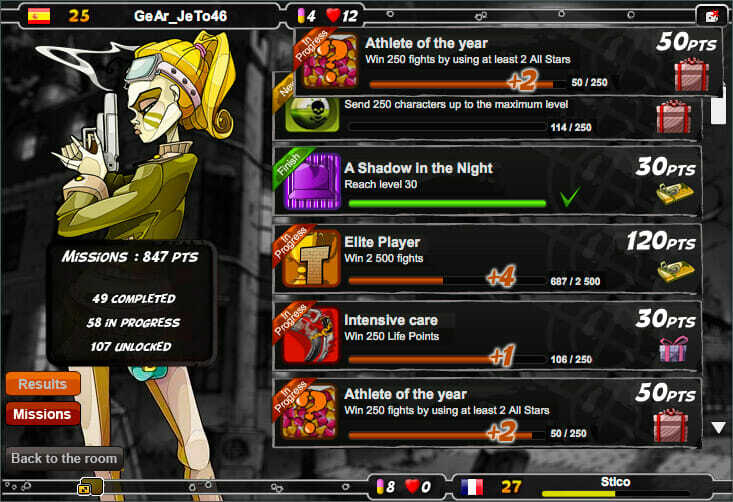 The game works excellently as a casual game that does not require you to put in many, many hours. Once you have registered you have to pick a nickname for your very first character and also have to decide between three different strategy styles for him. You can choose between ‘cool’, ‘danger’ and ‘action’, with each representing a different style. An example would be that action players will prefer to make use of the more heavy hitting cards. Once you are done you are instantly given a selection of eight cards with have been selected at random. What makes this trading card game stand out among the many others is that it is designed to be quick and easy. There are no long and drawn out battles and they are not complicated by masses of rules. In Urban Wars, all players really need to do to learn how to play the game is watch a three minute long tutorial video. 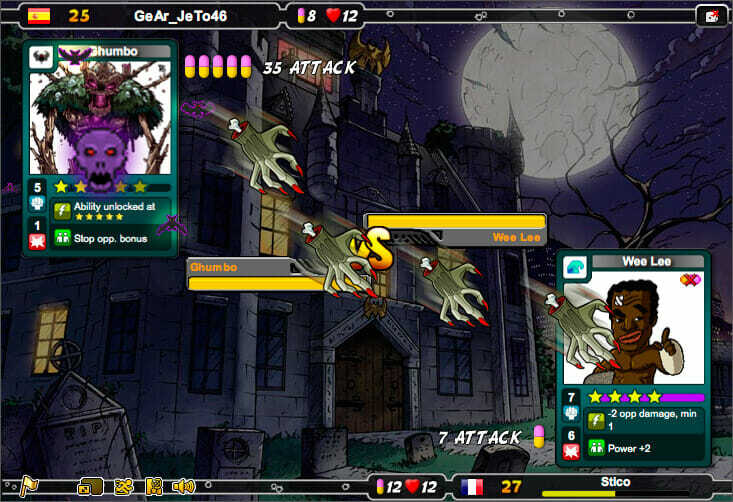 A battle sees each player given four randomly chosen cards from his deck which can be used in the battle. 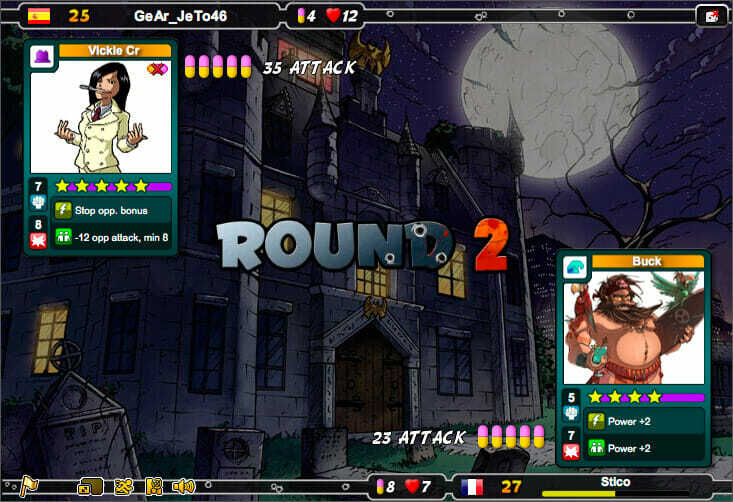 The player then simply decides which player card he will use across each of the four rounds in the battle. 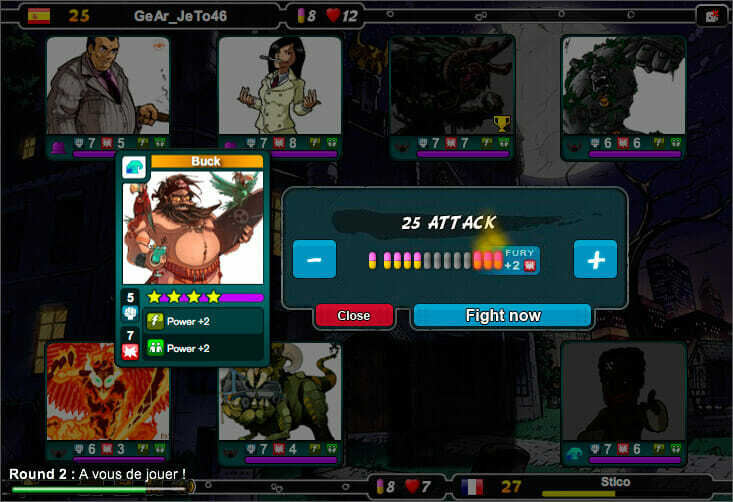 The player whose card is the most powerful wins that round and inflicts that total amount of damage on to his opponent player. 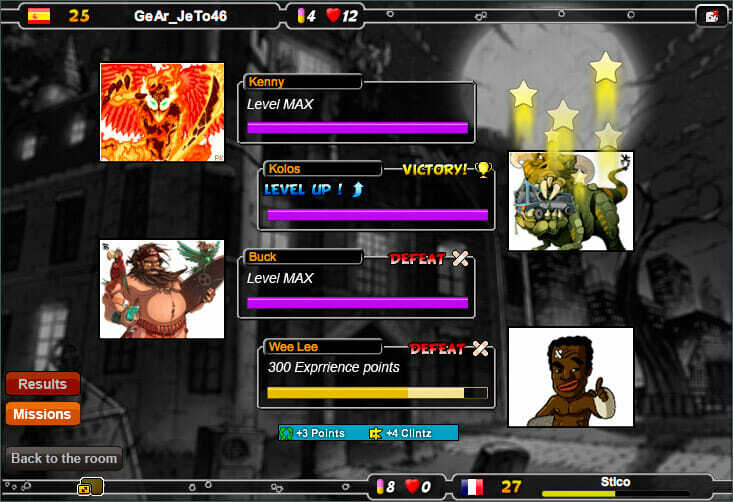 At the end of the battle, the player that has the most health left wins despite the result of each of the fights in the battle. Another addition that Urban Wars has implemented is that of ‘Pillz’. These can be used to add an additional point to player cards when battling and can be collected the further you go along in the game. Despite real money being an option in the game, they have priced it fairly in my opinion and it will not be too much of a strain on your wallets. Real money comes into play for players who wish to get their hands on booster packs. These packs contain a three new random cards to add to your collection. Whilst there is far more chance of finding better cards through the use of booster packs, there are no cards that free players are unable to get for themselves. For those of you that love clan wars and being a part of alliances, this aspect of the game is there too. There is a large selection of clans in the game currently and clans can take each other on in clan battles. We suggest not worrying about clans tooearly on though as you work on perfecting your very own strategy. In summary, the game is a great one that can be picked up and put down at any time. Its casual and allows for players to just log in when they have a bit of spare time rather than feeling compelled to put in hours each day. If this sort of game is not your cup of tea, you will obviously prefer something else but for those that love this niche, you will be hooked instantly.